Making a movie can be a hellish experience for all involved, but when an actor starts stressing and getting angry, everyone takes notice. There are a number of things that can go wrong on set and there’s a lot of patience required to make a scene work. But when things don’t go as planned or egos get in the way, an actor can fly into a spinning rage or be unwilling to give 100% in their performance. Here is AboutHer’s list of actors that did not get along on set. 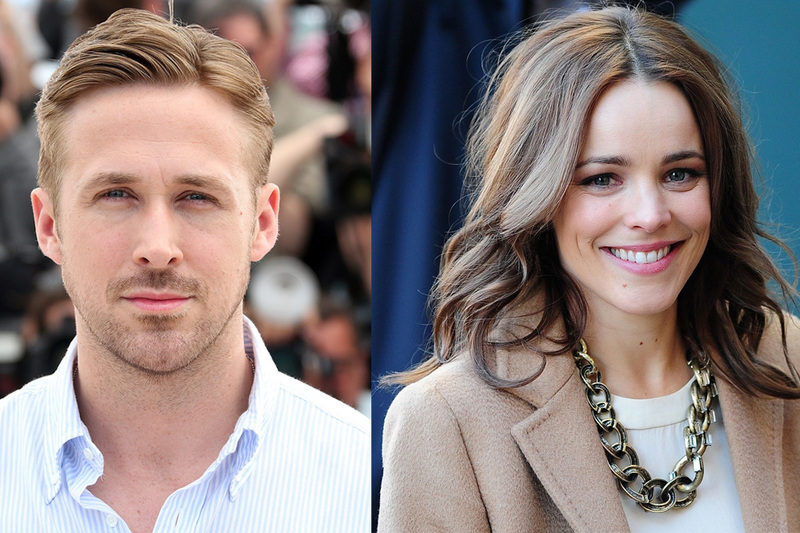 The Notebook is considered one of the best tearjerkers of a drama, but there weren’t exactly romantic sparks on set between Ryan Gosling and Rachel McAdams. He did not get along with McAdams and asked the director to use someone else in her scenes where he wasn’t required to be in the shot. 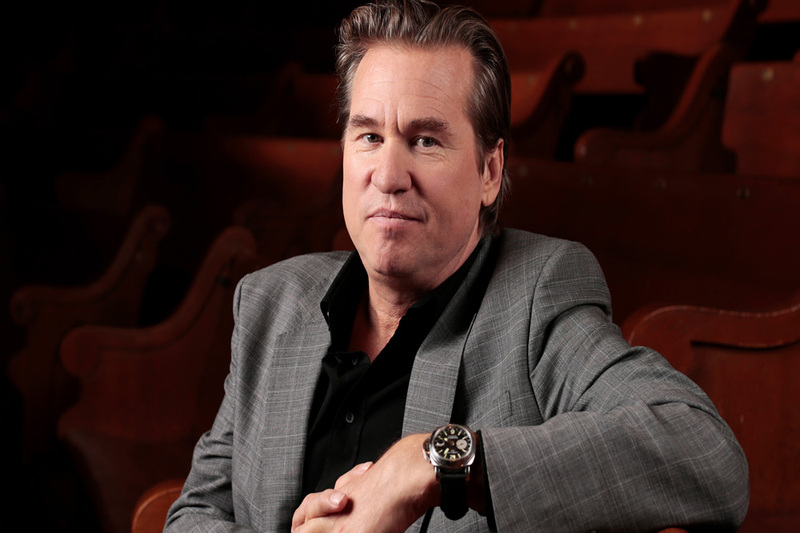 The production of The Island of Dr. Moreau had a multitude of problems and Val Kilmer’s demands only added to it. He demanded fewer days for his presence, arrived late for shooting, was a jerk on set, went off script, bullied the director and acted poorly in scenes that could not be used. Kilmer attributes most of this behavior to his recent divorce that happened while he was shooting the film. Bale was becoming a big name in the late 2000s for playing Batman in Batman Begins and The Dark Knight. But it was during production on Terminator Salvation that he became better known for his outbursts. 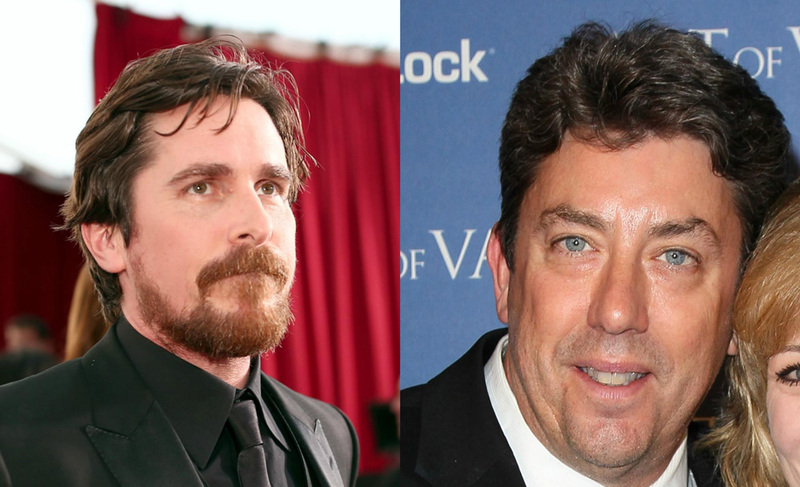 While filming in New Mexico, Bale flew into a rage at director Shane Hurlbut over him walking onto set during a scene. It was a heated moment that went viral and became the subject of many parodies. Bale has since apologized for the incident. 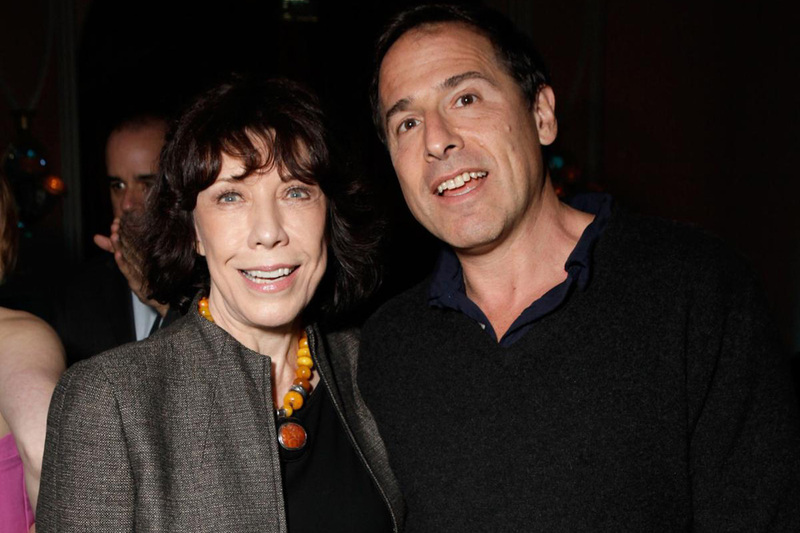 Tomlin is best known for her roles in television, film and Broadway, but she drew some extra attention after video leaked of her outbursts behind the scenes on David O. Russell’s I Heart Huckabees. The videos featured Tomlin and Russell screaming at each other between takes, breaking into huge arguments on the set. Tomlin has gone on to say that she enjoyed working with him and that it was just such a chaotic production. 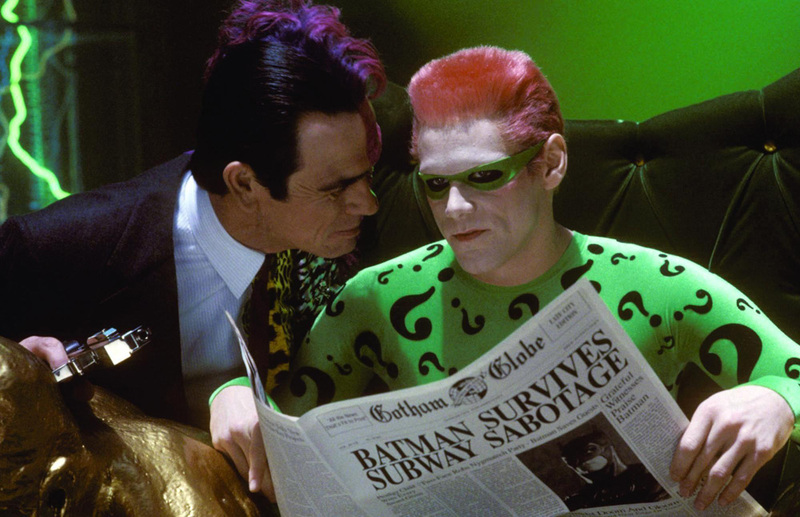 During production of Batman Forever, Jones played the villain of Two-Face, acting alongside his villain cohort of The Riddler played by Jim Carrey. He did not get along with Carrey and couldn’t stand working with him. At one point during dinner, Jones stood up to leave the room and told Carrey that he could not “sanction his baffoonery.” It probably didn’t help that such an esteemed actor was throwing on garish makeup to act alongside a maniacal force like Carrey at the time.